Welcome to our Call of Duty Black Ops 4 Specialists List. 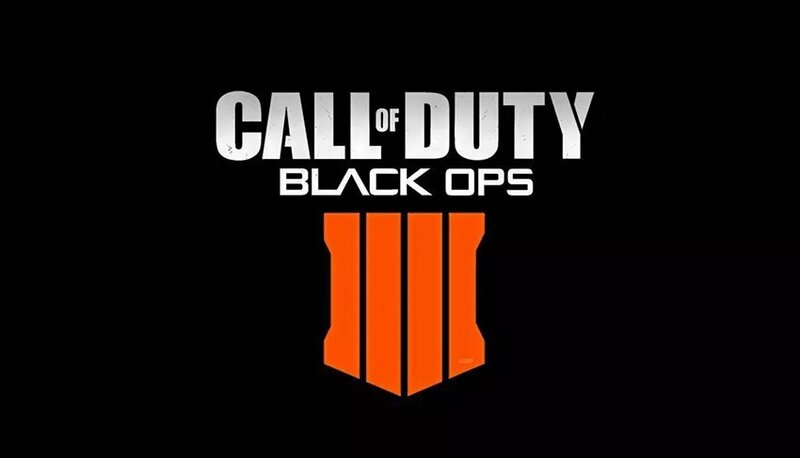 You can view the Best Specialists in COD BO4 Black Out and a short description of how they work and what abilities and Weapons/Equipment that are unique to them. The Call of duty black ops 4 Specialists Weapon and Equipment Recharge Times Data credit goes to a Reddit user by the name of RB_Dash_. The Call of Duty Black Ops 4 Specialists List for Standard Multiplayer is displayed below with Ability and Equipment information. A grenade that sticks to surfaces and releases several smaller grenades. A deployable beacon that allows your teammates to re-deploy to the surrounding area. Quickly move to elevations and other locations. Deploys ammo magazines that provide bonus score for taking down enemies. Available to everyone on the team. Emits a damaging radiation field that wounds enemies, reducing their maximum health for a period of time. This data was gathered from a post by a Reddit user Xeppeling, who has been gathering information with the help of the Reddit Blackops4 Community. Did you know Supply Drops in Blackout drop Quest Items that Unlock Character Cosmetics?